Plans for Homes Not Available on Any Other Site! YOU WILL NOT SEE ANY GENERIC “STOCK” PLANS ON THIS SITE… EVER! All of our one-of-a-kind plans were drawn for individual clients of the architects we work with, and all were constructed. What sets our plans apart. Good Design Means Major Savings! A 10% reduction in built space, without any reduction in usable space — the result of a lengthy and well thought out design process — means a 10% reduction in total construction costs! 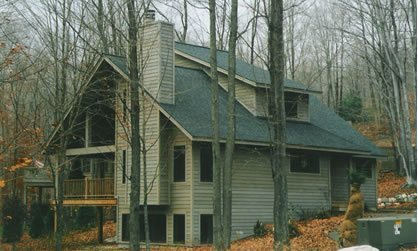 With only a handful of exceptions, all of our plans went through the local permit process successfully, and all of the homes were constructed. We pride ourselves on providing the highest quality plans available anywhere, and on providing a level of customer service unheard of in our industry. 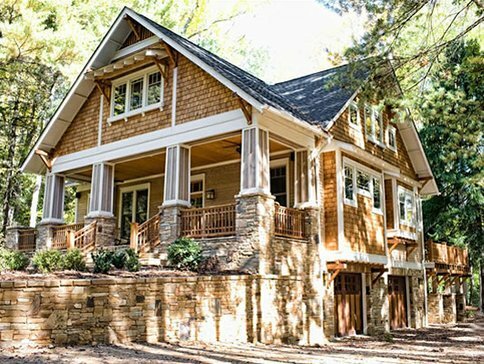 Our portfolio of unique house designs includes everything from rustic cabins and small homes to large luxury homes and mansions. 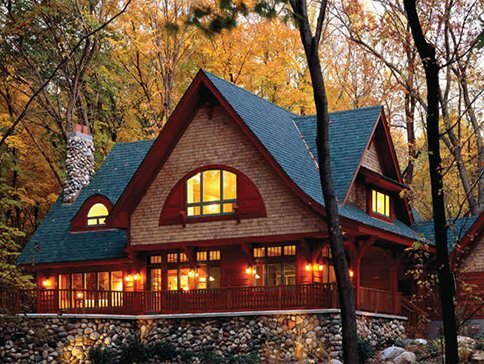 Styles of homes include Craftsman, French Country, Southern, Mediterranean, Farm, Coastal, Ranch, and much more. Please note: We have padded search results by 99sf in each direction. Otherwise, if we have homes that are only 1sf outside the range, you wouldn't see them. So when you set a square footage range of say 2,000 to 2,500sf, you will see homes that are just above or just below your range. 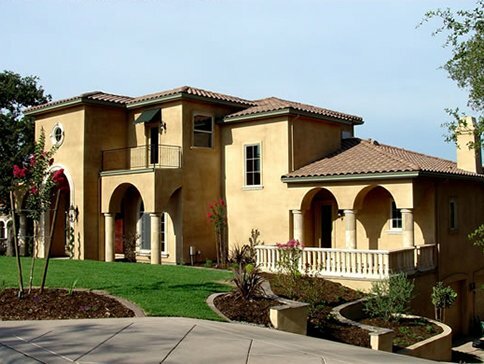 You will also see homes that appear to be below your range based on the Above Ground square footage — these are homes with lower levels that, if built, will put the overall sf in your range. We highly recommend that you click on two choices – the number of bedrooms you know you need, and one less bedroom. For example, if you need 4 bedrooms, choose 4 from the drop down list and also choose 3. Otherwise you will not see homes where existing rooms on the lower, main, or upper levels might work perfectly well as a bedroom instead of as an office, study, etc. Want to narrow your search even further? Click Go to Detailed Search for more choices to find the perfect plan for your needs. 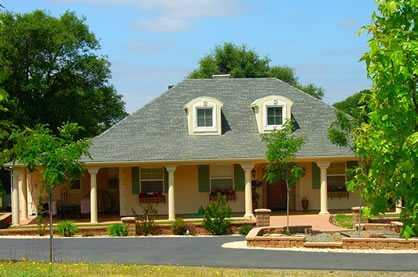 Why purchase plans from Architectural House Plans? You can't build a great house without a great set of plans! 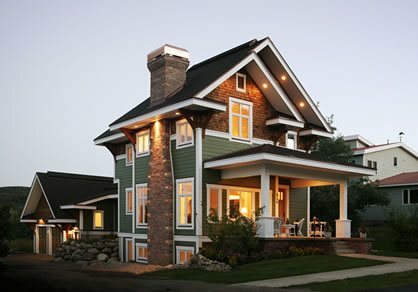 And that's all we offer – complete and detailed plans, for truly unique and beautiful homes, designed by some of the top architects and designers in the U.S. and Canada. 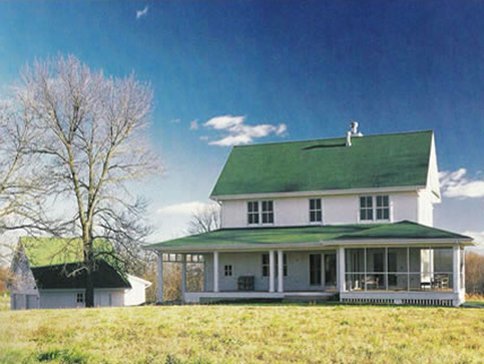 Our plans sell for just 5-10% of what the original homeowner paid the architect! And that process took anywhere from 6 months to a year, so the savings in time and money is huge. We provide more information to help you make an informed decision with total confidence! We display real photos, not computer-generated images; we're the only site to display all four elevation drawings; and our Descriptions read like tours of the entire house. Be sure to read the FAQs and Important Info sections of our site. Of all the people I’ve talked to in our pursuit of a suitable home plan, you have impressed me as the most sincere and knowledgeable. After viewing thousands of the same floor plans in every book available, plus the thousands available on the web, I always come back to your site. You’re fantastic! Not only do I think you have the most creative and exciting group of house plans I’ve ever encountered, but I can’t believe what prompt, courteous, and friendly responses I’ve gotten….